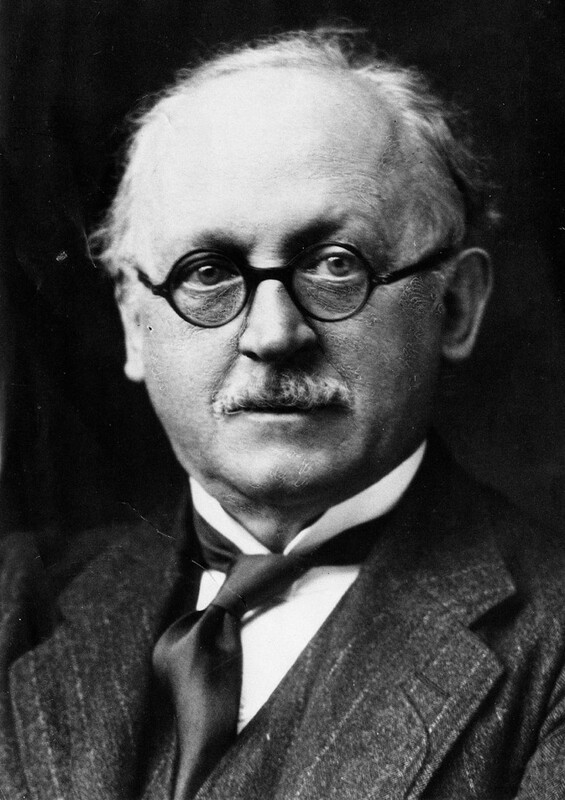 Sir Edwin Lutyens (1869-1944) is best known for his country houses, war memorials and the architecture of New Delhi, but he also did some notable work in Northumberland including the transformation of the windswept castle on Lindisfarne into a summer home for Edward Hudson, proprietor of Country Life, which publicised his houses (often with gardens by Gertrude Jekyll) as ‘must haves’ for the wealthy of Edwardian England. The marriage of his daughter Ursula to Viscount Ridley in September 1924 brought the Northumberland connection into the family. In the late 1930s he remodelled the gardens of Blagdon Hall with a formal canal or sky mirror. After a fire, his son Robert remodelled the Hall in 1938. Some contextual images will be included showing Lutyens’s work elsewhere and comparative Northumbrian Classicism. Mervyn Miller is an architect, planner and historian. He graduated from the Newcastle School of Architecture in 1966, followed by a Master in Urban Planning from the University of Illinois in 1970 and a Doctorate from Birmingham University in 1981. He was a Director of Hampstead Garden Suburb Trust from 1979-2000 and is now Life President. A founder Trustee of The Lutyens Trust, Dr Miller was their Architectural Adviser from 1985-2011. He was Master of The Worshipful Company of Chartered Architects City of London Livery Company in 2012-3. He has been a NADFAS lecturer for 23 years.